Zircon - crystal puzzle walkthrough, cheats, solutions for android devices. 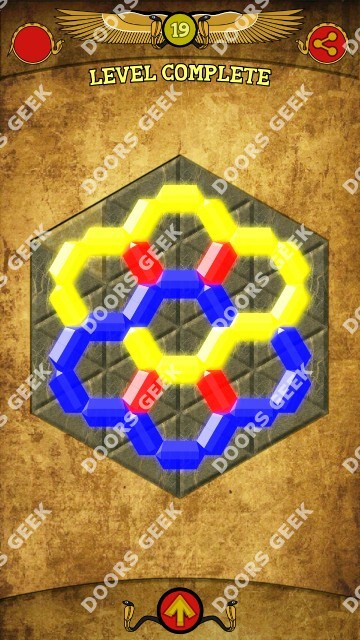 Zircon is a game very similar to Crystalux but with less impressive graphics, but what it lacks in eye-candy it makes up in difficulty, Zircon being way harder than Crystalux. 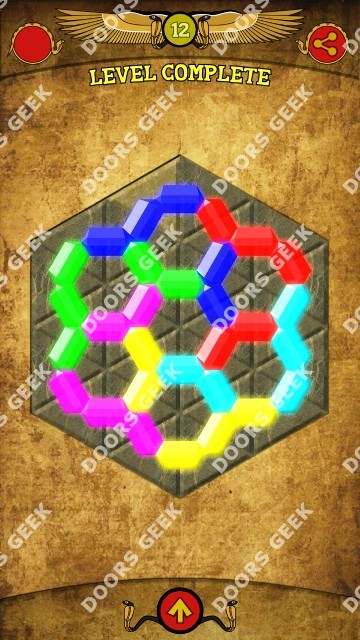 Zircon also bring new shapes of the game elements, with different sizing, ranging from triangles, squares to pentagons and hexagons. 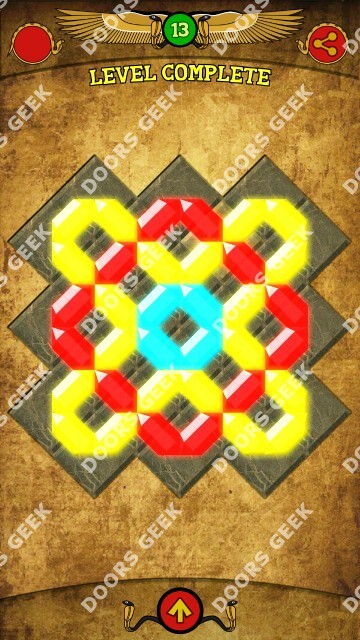 Zircon - crystal puzzle [Pyramids] Level 12 Solution, Walkthrough, Cheats for Android, iPhone, iPad, iPod. 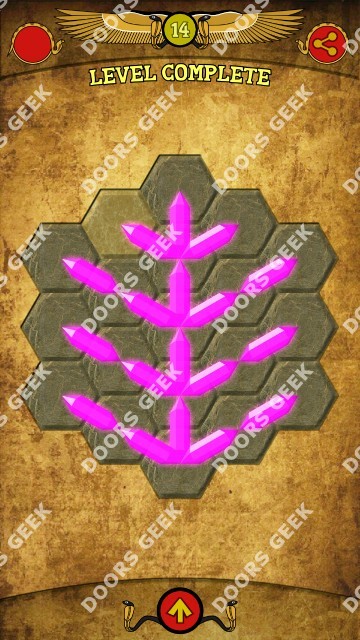 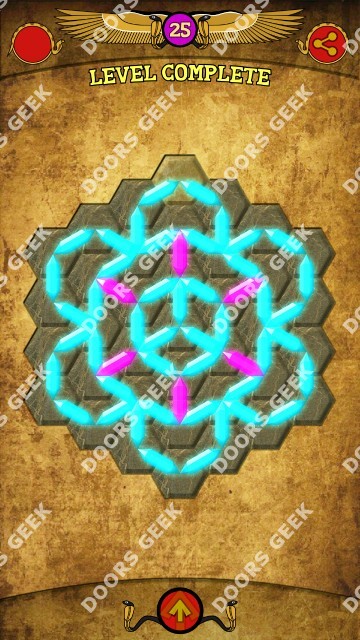 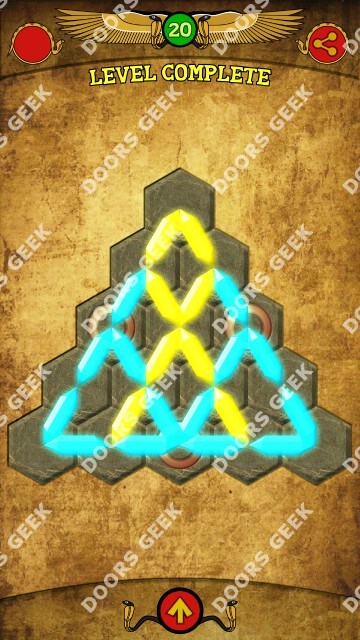 Note: This is "Cues" by "reMaginarium"
Zircon - crystal puzzle [Pyramids] Level 27 Solution, Walkthrough, Cheats for Android, iPhone, iPad, iPod. 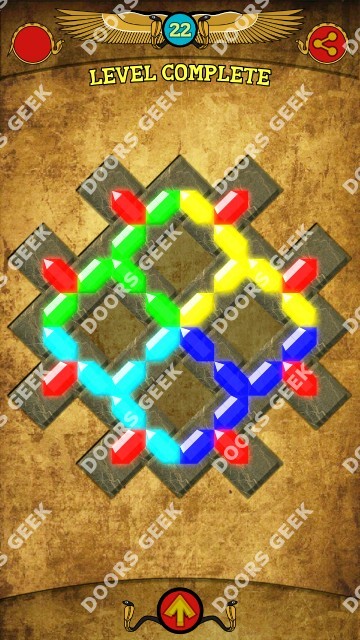 Zircon - crystal puzzle [Pyramids] Level 26 Solution, Walkthrough, Cheats for Android, iPhone, iPad, iPod. 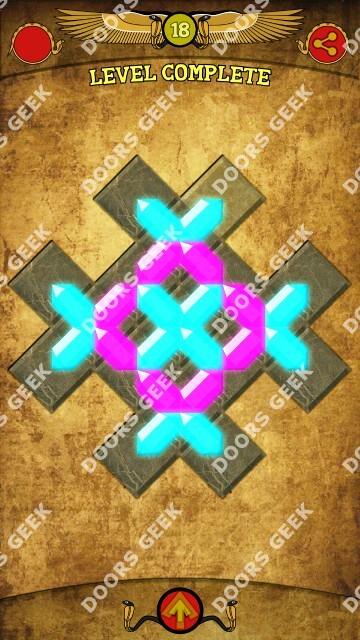 Zircon - crystal puzzle [Pyramids] Level 25 Solution, Walkthrough, Cheats for Android, iPhone, iPad, iPod. 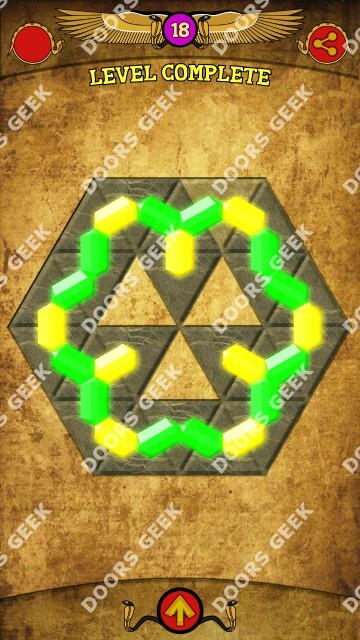 Zircon - crystal puzzle [Pyramids] Level 24 Solution, Walkthrough, Cheats for Android, iPhone, iPad, iPod. 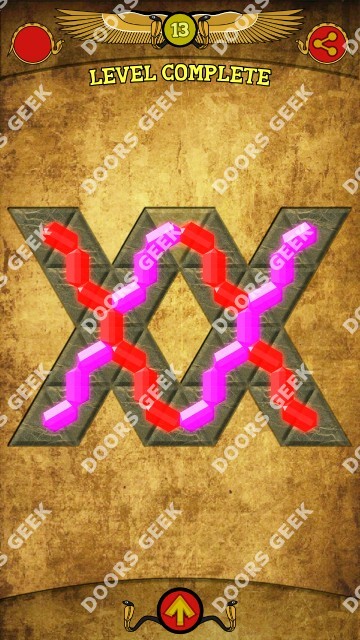 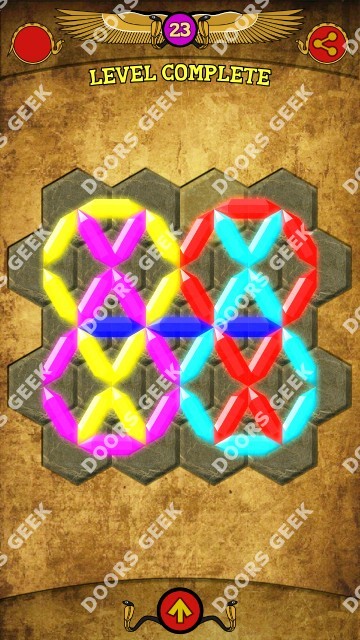 Zircon - crystal puzzle [Pyramids] Level 23 Solution, Walkthrough, Cheats for Android, iPhone, iPad, iPod. 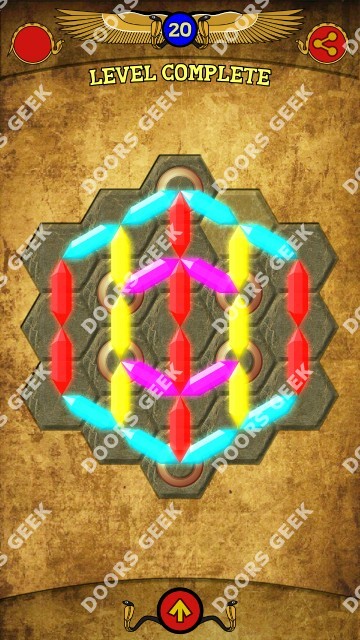 Zircon - crystal puzzle [Pyramids] Level 22 Solution, Walkthrough, Cheats for Android, iPhone, iPad, iPod. 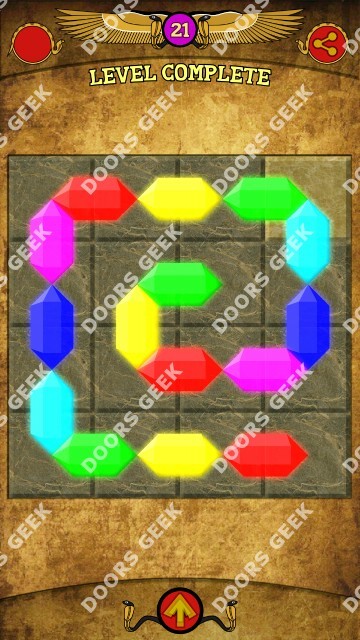 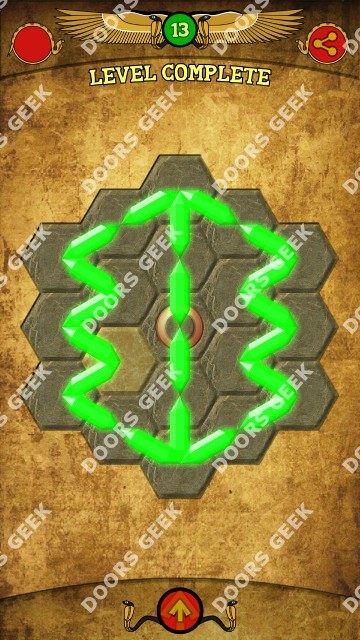 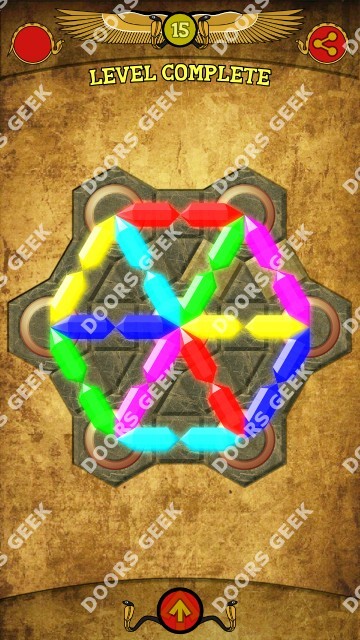 Zircon - crystal puzzle [Pyramids] Level 21 Solution, Walkthrough, Cheats for Android, iPhone, iPad, iPod. 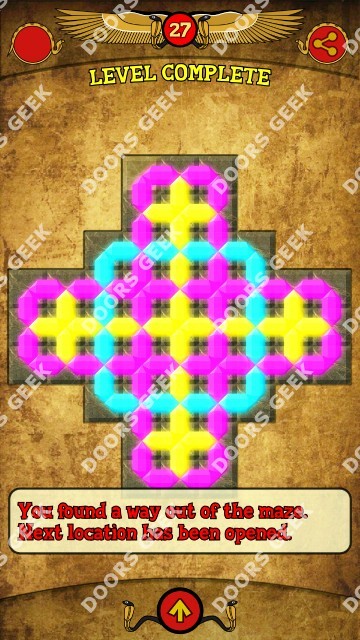 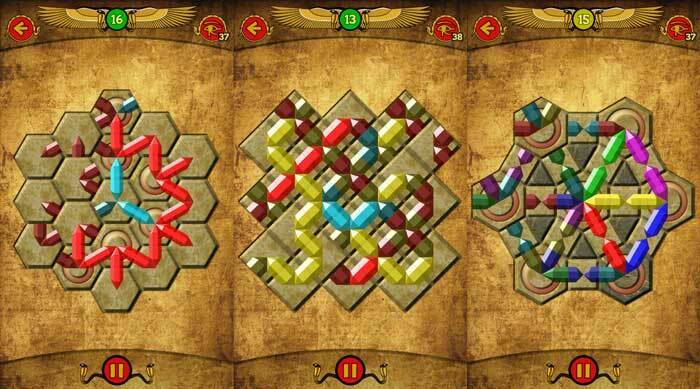 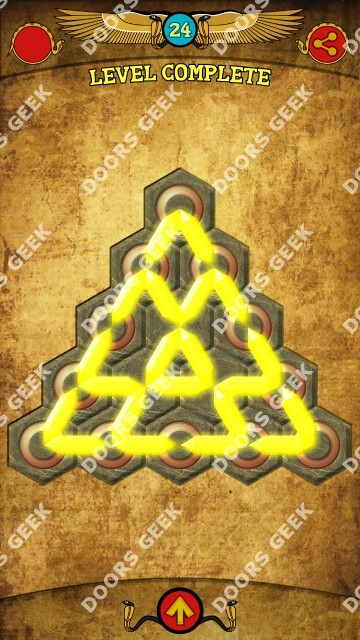 Zircon - crystal puzzle [Pyramids] Level 20 Solution, Walkthrough, Cheats for Android, iPhone, iPad, iPod. 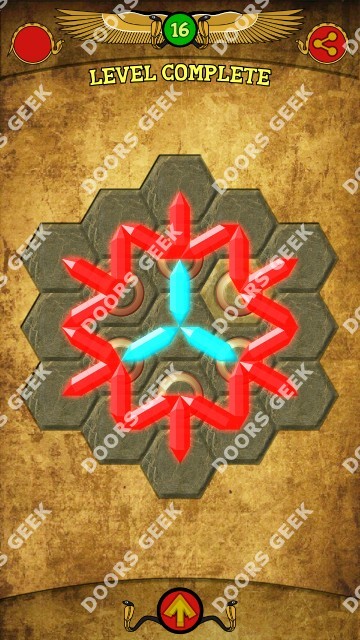 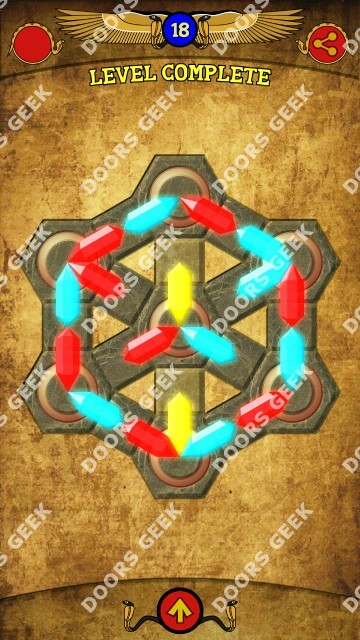 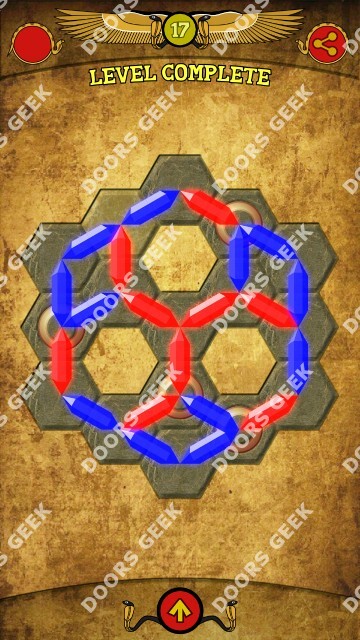 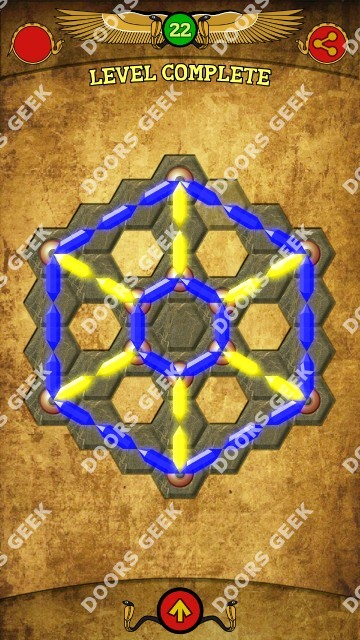 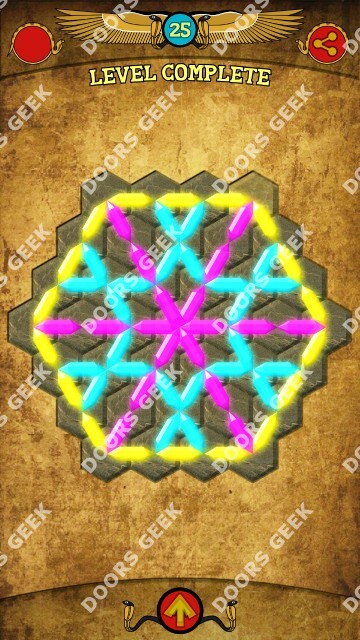 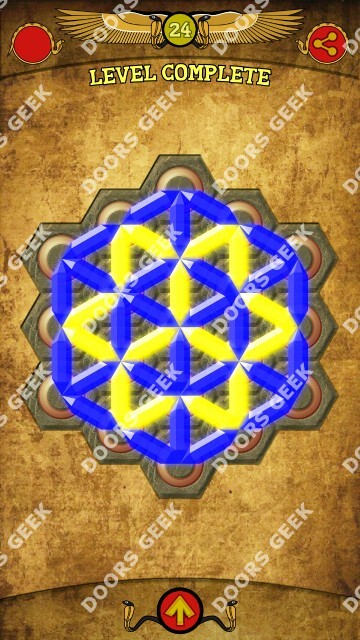 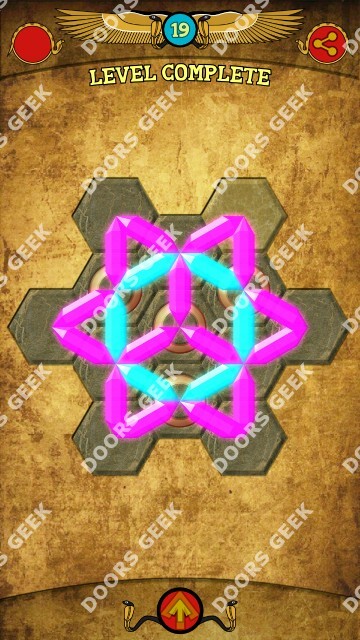 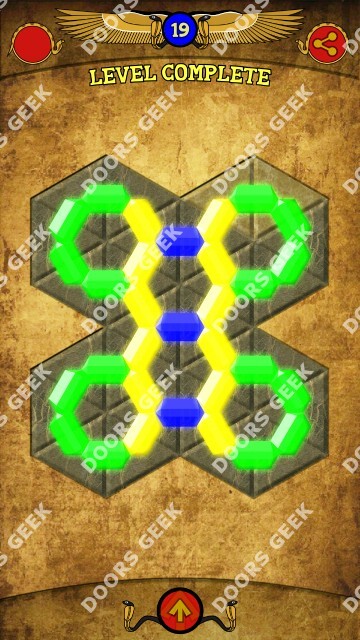 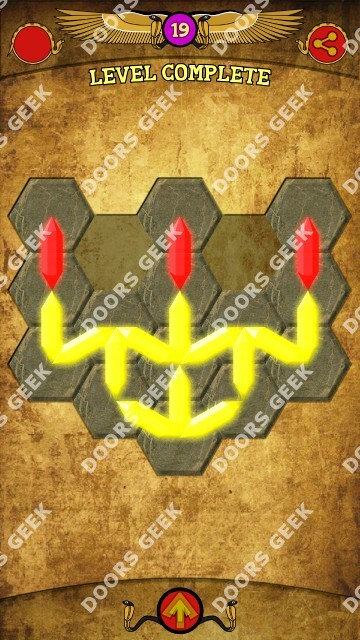 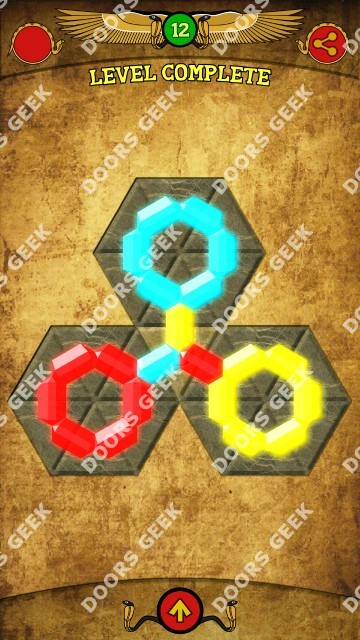 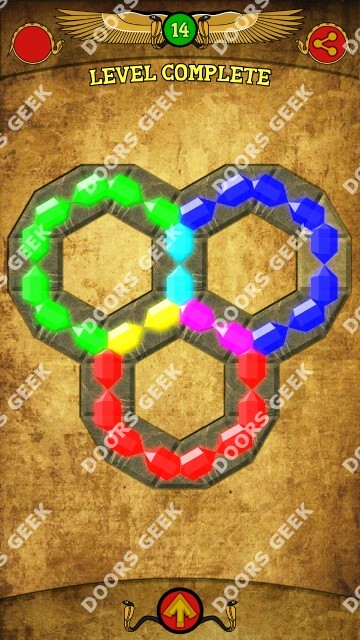 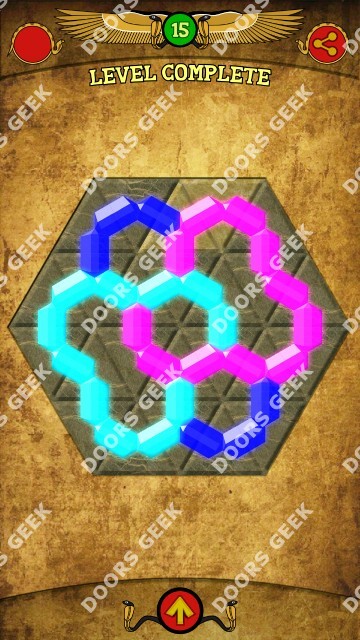 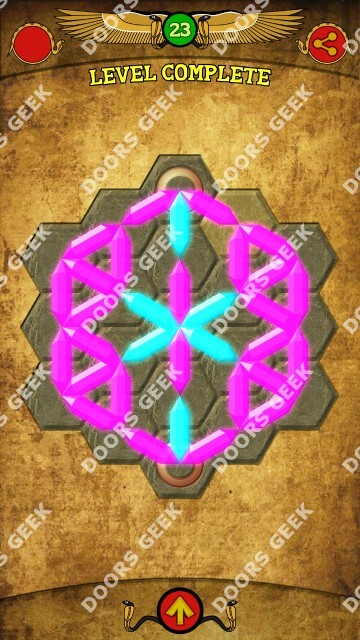 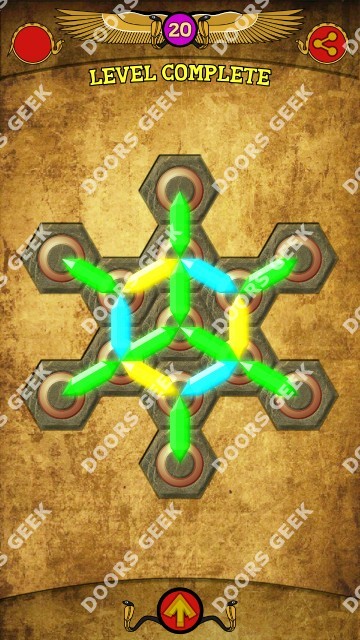 Zircon - crystal puzzle [Pyramids] Level 19 Solution, Walkthrough, Cheats for Android, iPhone, iPad, iPod. 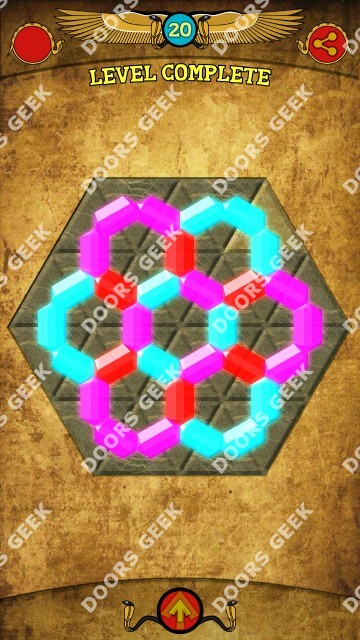 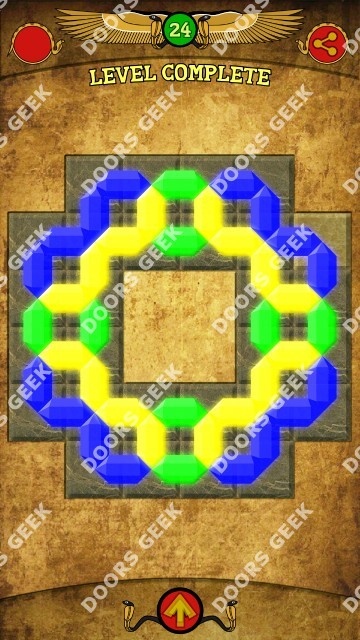 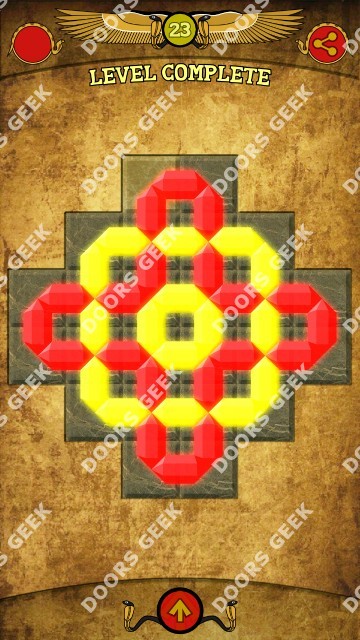 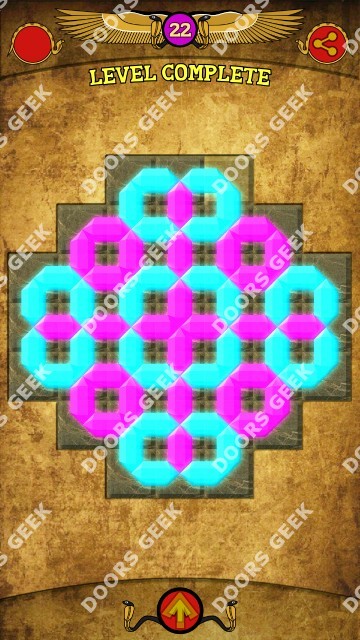 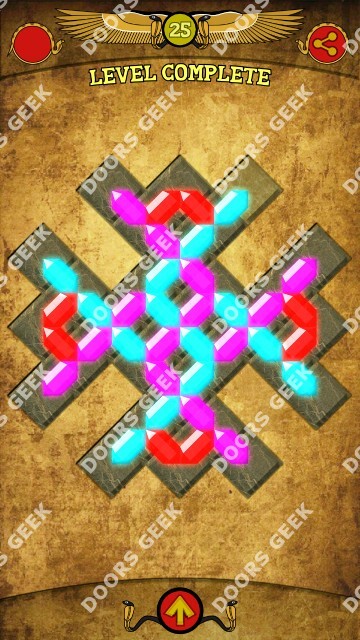 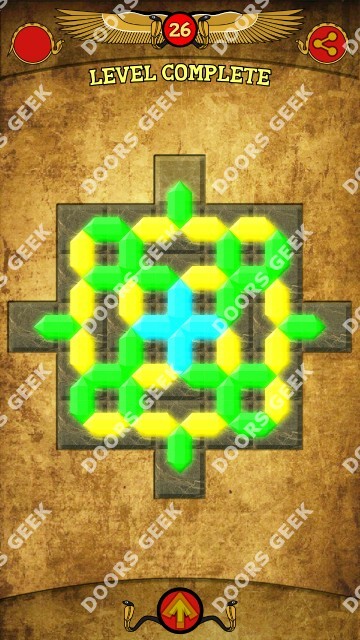 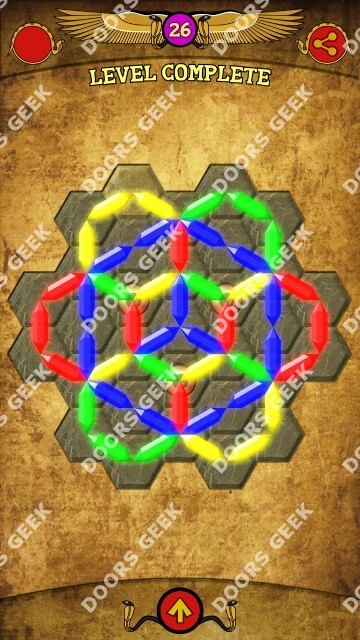 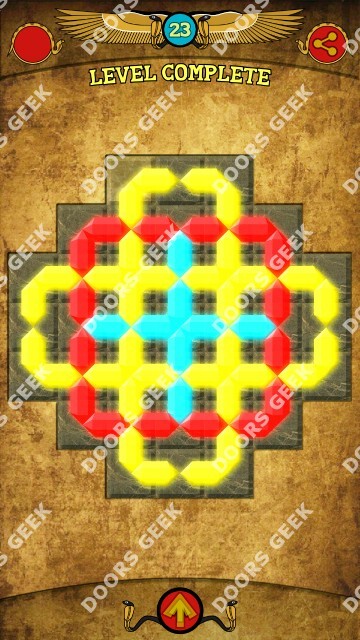 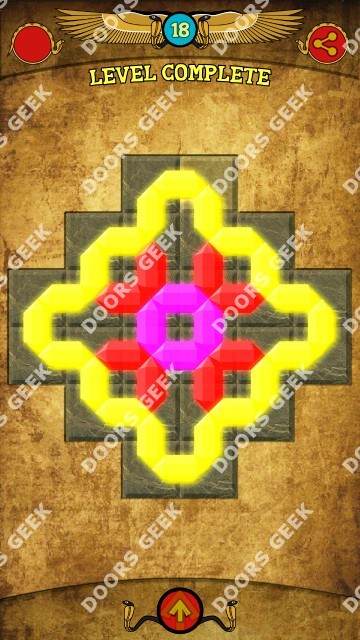 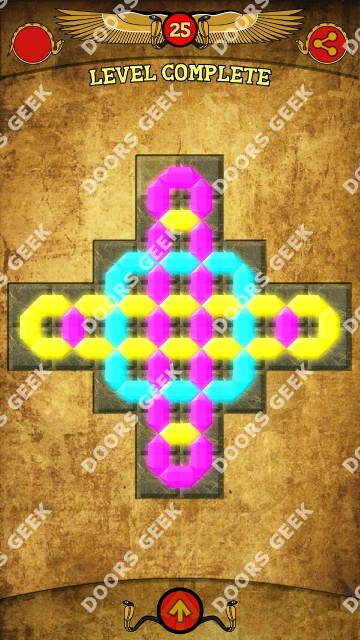 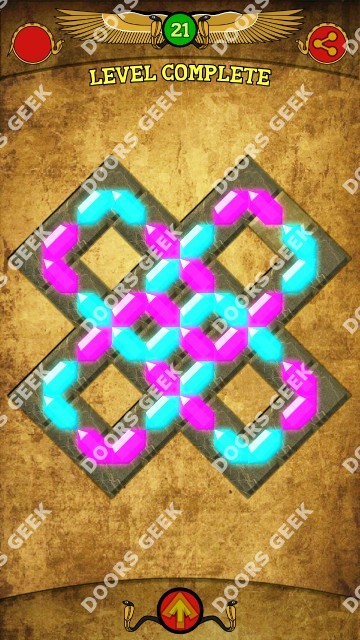 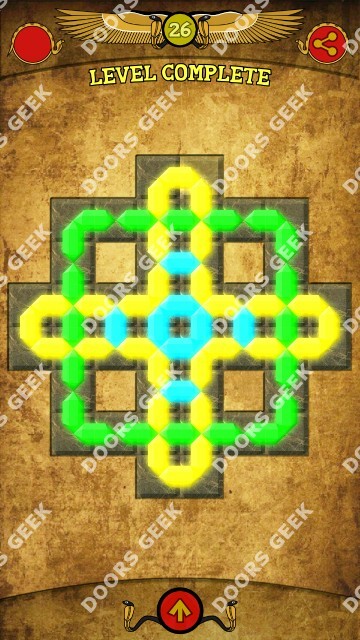 Zircon - crystal puzzle [Pyramids] Level 18 Solution, Walkthrough, Cheats for Android, iPhone, iPad, iPod. 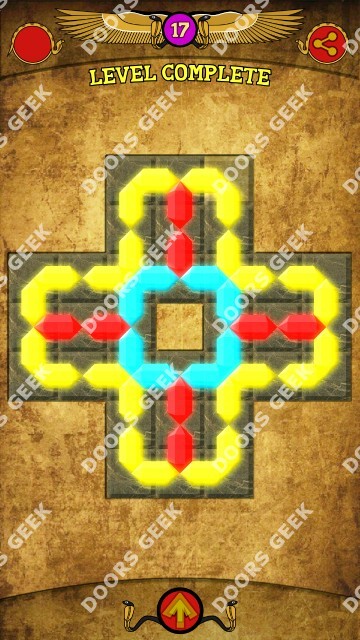 Zircon - crystal puzzle [Pyramids] Level 17 Solution, Walkthrough, Cheats for Android, iPhone, iPad, iPod. 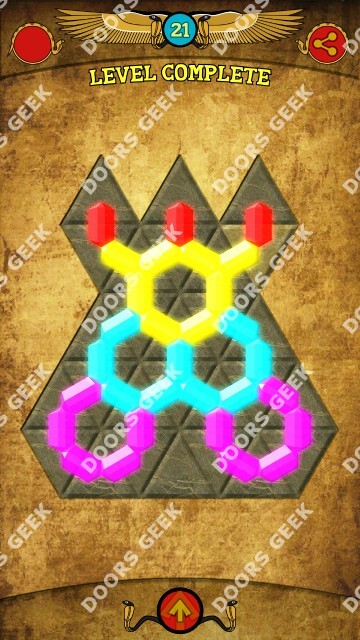 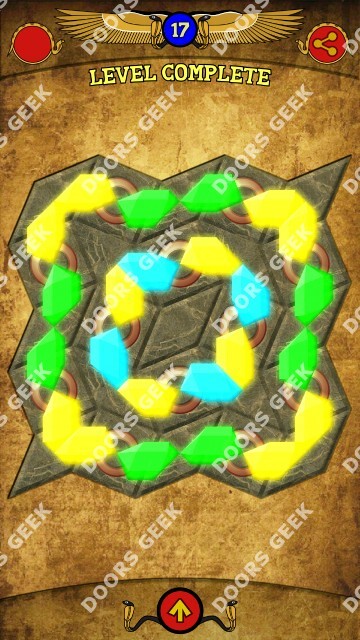 Zircon - crystal puzzle [Pyramids] Level 16 Solution, Walkthrough, Cheats for Android, iPhone, iPad, iPod. 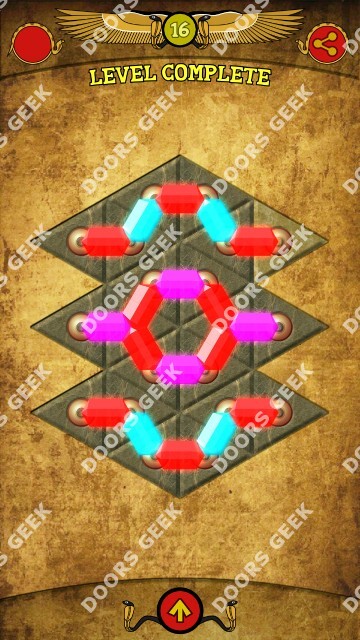 Zircon - crystal puzzle [Pyramids] Level 15 Solution, Walkthrough, Cheats for Android, iPhone, iPad, iPod. 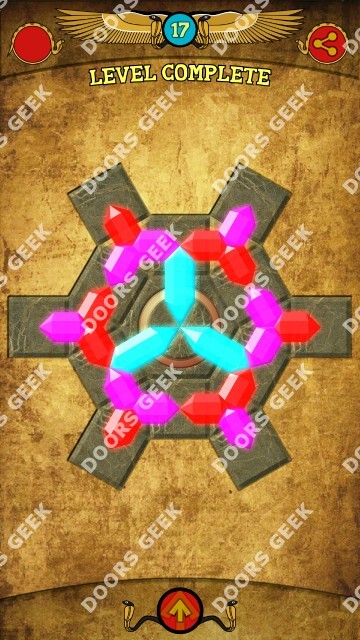 Zircon - crystal puzzle [Pyramids] Level 14 Solution, Walkthrough, Cheats for Android, iPhone, iPad, iPod. 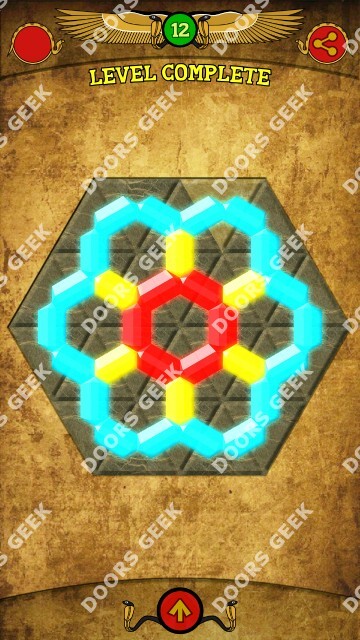 Zircon - crystal puzzle [Pyramids] Level 13 Solution, Walkthrough, Cheats for Android, iPhone, iPad, iPod.